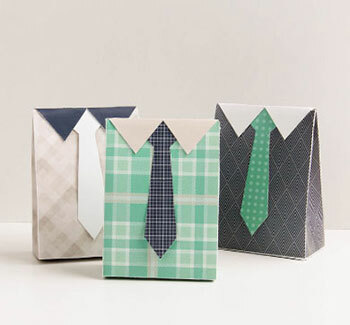 Christmas is just around the corner! 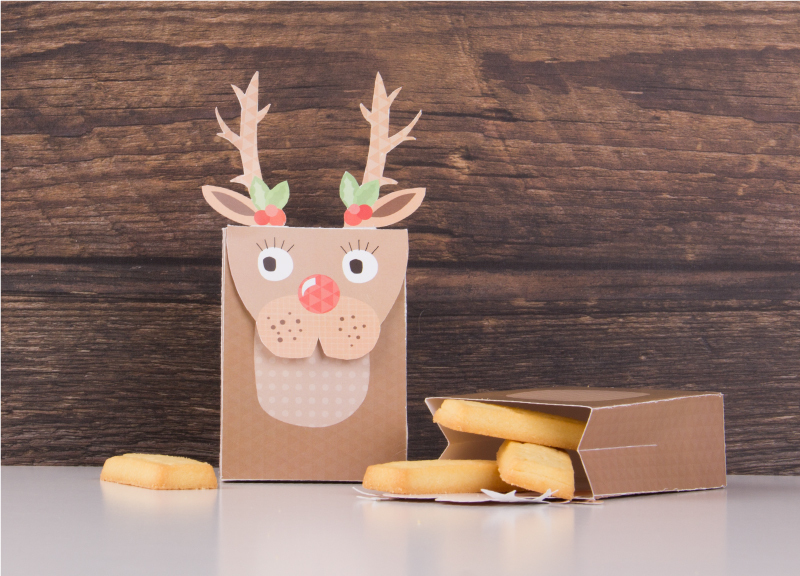 Make the most of the day and have a bit of fun with our super adorable FREE Christmas Reindeer Gift Bag! 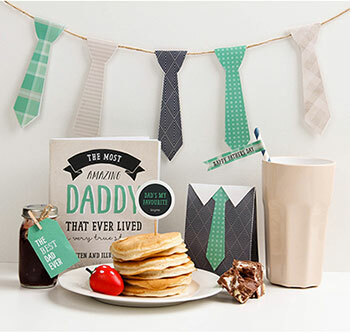 Simply download, print and create then fill up your gift bags with yummy treats or gifts! 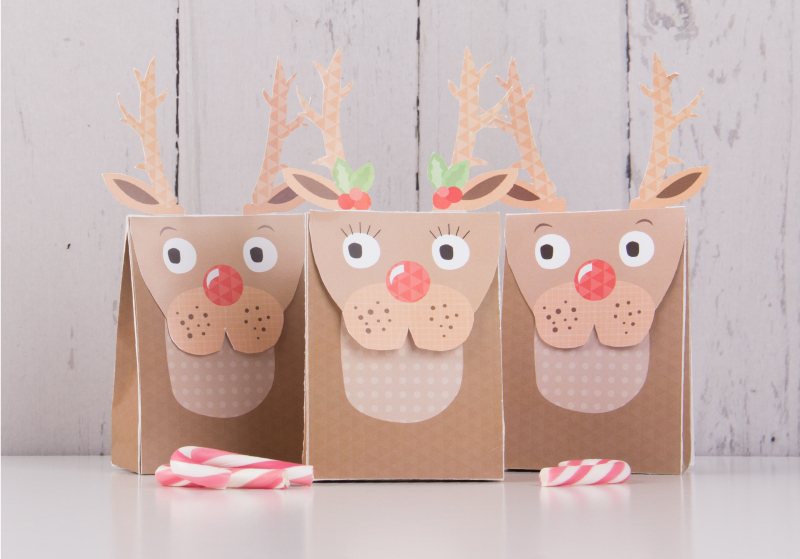 Make your Christmas super cute with these adorable Christmas reindeer gift bags! 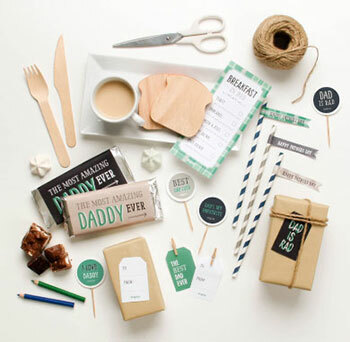 Use them as gift bags, lolly bags or even as part of the table setting on Christmas day! 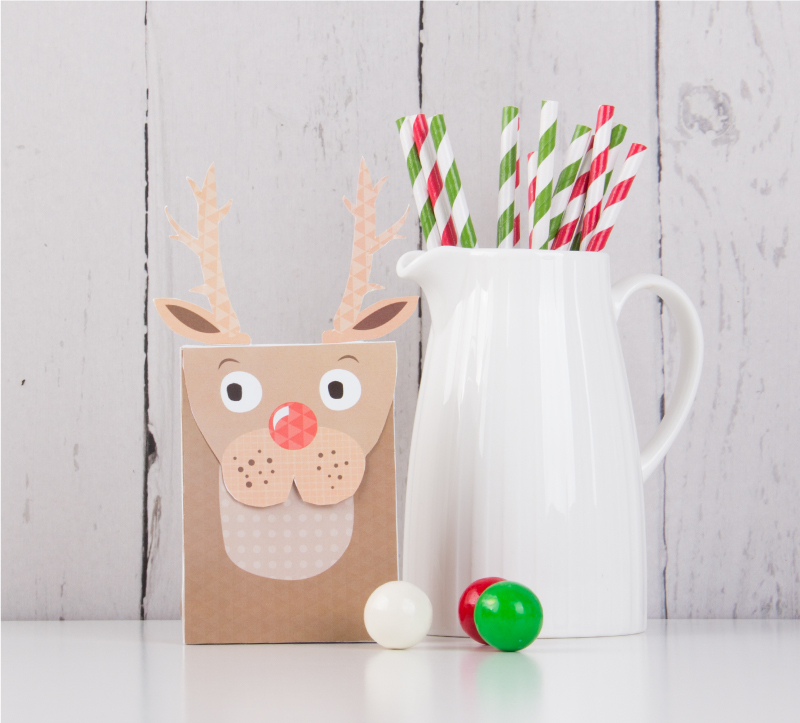 STEP 14 – You now have a super cute little reindeer gift bag! Yay!